We have a deshedding tool that we've been very happy with, but when MIU PET contacted us this summer about trying theirs we were happy to accept. After using it for a couple months we've been quite impressed. The deshedder is comfortable to use (for both of us) and I love how easy it is to release the fur using the eject button. The teeth aren't sharp so there's no chance of hurting your pet. My only complaint would be that the blade is very short (at least on the medium-sized tool that we received) so it fills up quickly requiring frequent fur removal. The tool itself is well-made and feels sturdy in your hand. It's built to last and a value for the low price of $8.99! Definitely a tool that we'll be using for many years to come. Mudpie is SO much softer after being groomed, and the best news is...no more fur flying through the air! 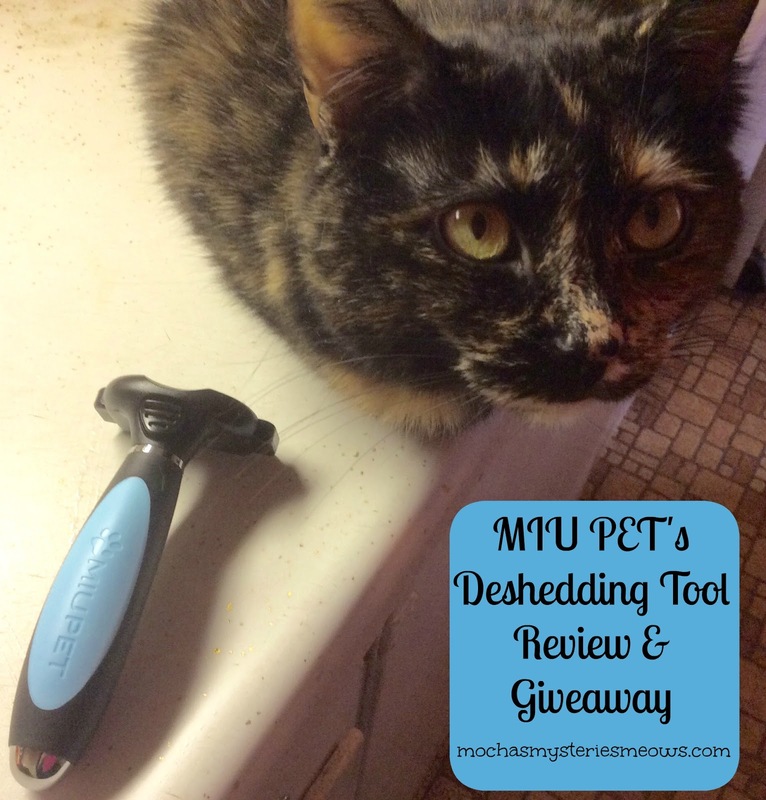 Thanks to MIU Pet we have TWO deshedding tools to give away to TWO lucky winners in the US! Simply fill out the Rafflecopter below and good luck! This post is sponsored by MIU PET. I am being compensated for reviewing this product but we only share information we feel is relevant to our readers. MIU PET is not responsible for the content of this article. Depending on the time of year, I brush Bear anywhere from every day to every three or four days. Since he likes less gentle petting, I use a slicker brush for long-haired cats - he loves it. But this past spring was really tough - we had hair balls several times a week even after I brushed him every day. I'm going to have try something like this to pull up more of the loose fur. Good review, love this, it could help me a lot with loose hair. Oh, you just reminded this human that her kitties are past due for a good combing. 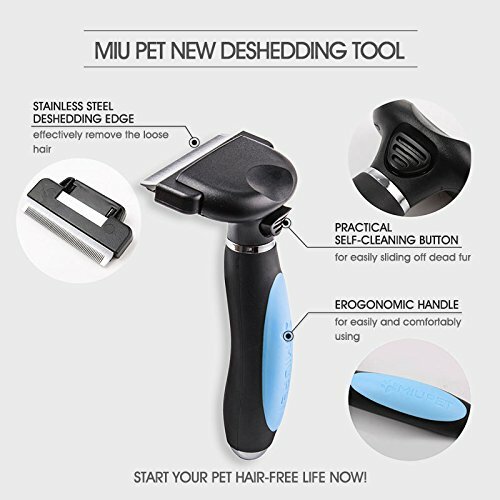 The MIU PET deshedding tool really does look helpful. 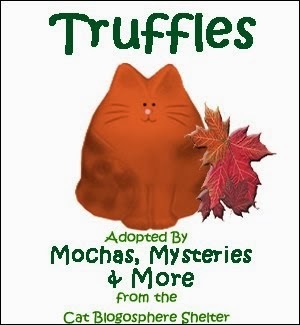 I especially thank that furry housemate Toby could use a little help from this. Thank you for sharing this with us! And, Mudpie, you look gorgeous! I am not good at grooming them all the time. Thanks for the chance. Wow, Mudpie, that deshedder got a lot of fur off of you! This looks like a great tool. Paisley hates being groomed, but Webster loves it & I always say I get enough extra fur off of him that I could make a whole new cat! Thanks for sharing this tool! This looks like a great tool! Olive enjoys being brushed, but only for a bit...and then you know when she's done. We wondered how this one is different from the furminator...but when you mentioned the price, that's it! It looks like a great deshedder for the price. That looks like a great tool. I brush several of my cats, but not all 13. Yes, I brush my cats. I like to treat them afterwards or during. They are really good and behave the whole time. Our three cats do keep themselves groomed, for the most part, but there are times I need to brush them. Mostly I give them a treat and some cuddle time before I use a brush. 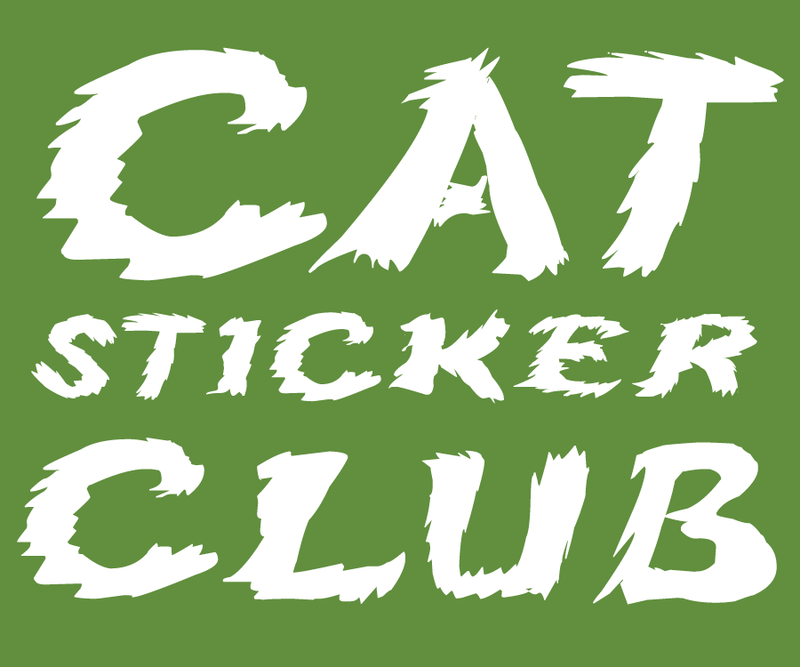 This looks like it would work great on my cats. That looks like a great grooming tool. We really need something better for the girls. Being that both of us are Persians, we must be groomed daily. We have a deshedding tool, but they never get through our thick fur. Callie does NOT like it when I brush her! I think our baby cat would tolerate it. I need to get to work on brushing him more. 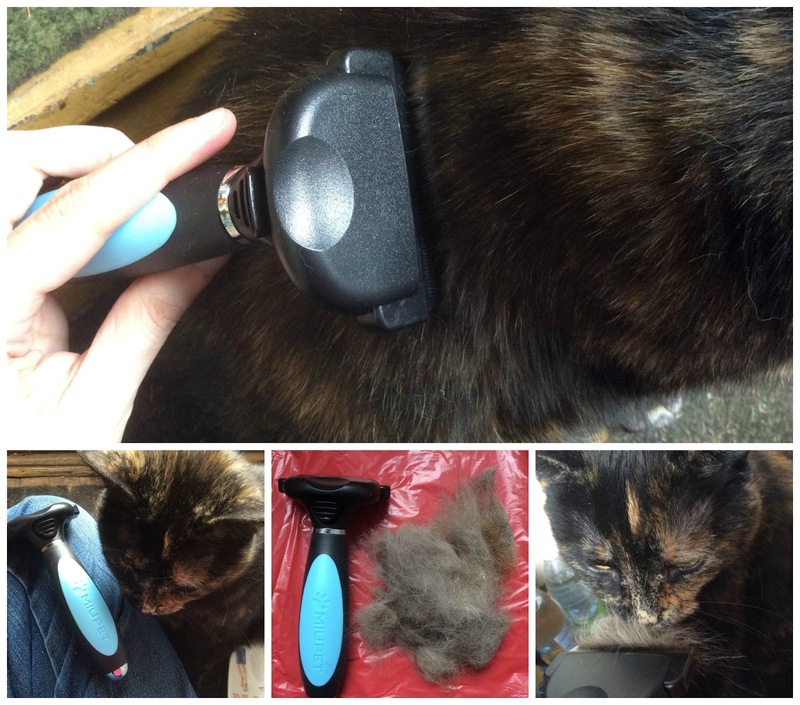 We have the Furminator and love that, but I like that this one has a button to remove the fur. That would be handy, especially when brushing our fiesty Sadie. Barnie really needs it, but so far threatens to bite if I do more than stroke that super-thick fur with my hands. Poor waif, I can feel the bites and scabs when I rub behind her ears, so her comb phobia makes sense. But this tool looks as if it wouldn't even get into a long-haired cat's coat, or does it have adjustable settings? On a more positive note...Graybelle was in better condition when I started grooming her, and *she* would meow loudly for me to come out and point to her comb whenever anything got into her Manx-Persian-mix super-thick coat. 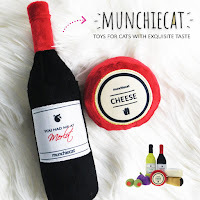 Ms. Mouser asked me to let you know that she thinks that would be especially great for long haired cats like her. Her hair matts really easy and this looks like it would make brushing her much more comfortable. Purrs from Ms. Mouser. 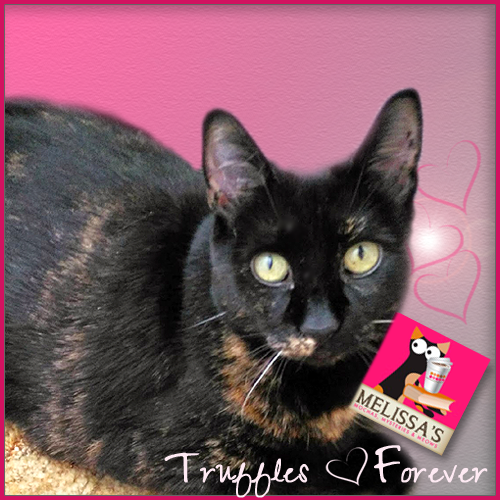 PS, she really loves your blog and said you are a beautiful tortie. Ms. Mouser, my beautiful long haired grey and white cat has really soft hair that tangles and matts easily. I think this would make grooming her more enjoyable for both of us. 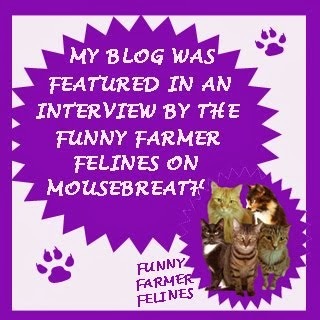 We both love your blog and wanted to let you know we think you are a beautiful tortie. Purrs. I have three cats, two I groom occasionally because they like it the other one if I don't brush him every day he is shedding like mad (part long hair). I love the self scratches, they seem to work well. I would love to try this.. Thanks for the review. One of my cats doesn't like being groomed, but that might be because she doesn't like the brush I bought. I need all the advice I can get when it comes to grooming. I look forward to reading these comments. My boyfriend absolutely love to brush our cats so they get brushed daily! 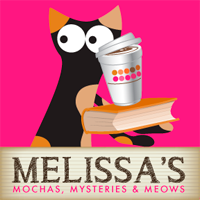 It's a great review with good writing and featured pictures. Thank you so much for sharing. Shedding is quite prevalent when your house with dogs and cats. It’s certainly no secret that the best way to do this is to provide your dog with regular grooming sessions. MIU PET offers various options for dog and cat owners as a great alternative to more expensive deshedding tools. I have been using my dog brushes to brush my cat, it would be great to have a brush just for him! Laila demands to be brushed every day, the more the better. Minchie is very uncooperative. We'd love to give this a try. Great review! During shedding season, I groom him about twice a week. When it's not maybe once every couple weeks but I use cleansing cat wipes a lot to keep him fresh. yes, every few days or more when shedding heavily. i try to do it on the porch, enclosed, so i dont get hair everywhere or put a towel underneath when grooming. i have a grooming stand for my dogs but the cat does not like it. This looks like a great deshedding tool! My kitties enjoy being brushed and stroked, so I do use a deshedding tool on them regularly. It is amazing how much hair can come off a shorthaired cat without causing any bald spots! Thanks for that great review. I always groomed my cats. Not only did it give me "alone" time with each of them, they enjoyed the attention and all that hair didn't end up on my furniture. Looks like a tool worth buying.